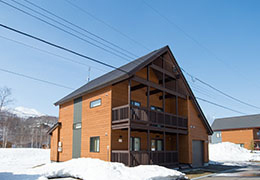 Named after Mt. 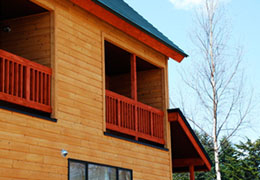 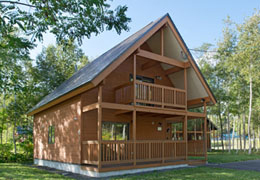 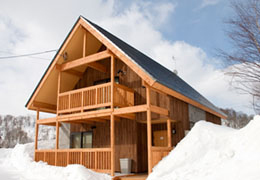 Kurodake in Central Hokkaido, this lovely red cedar chalet is ideally located enjoying views of Mt Yotei, backs on to the Osawa stream and is also close to Kodomo Park. 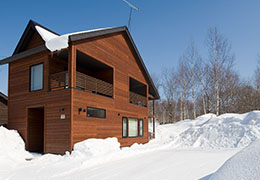 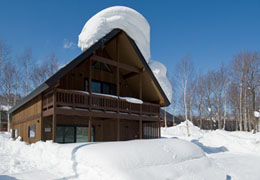 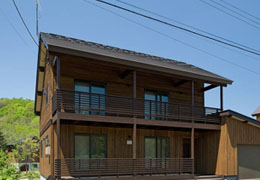 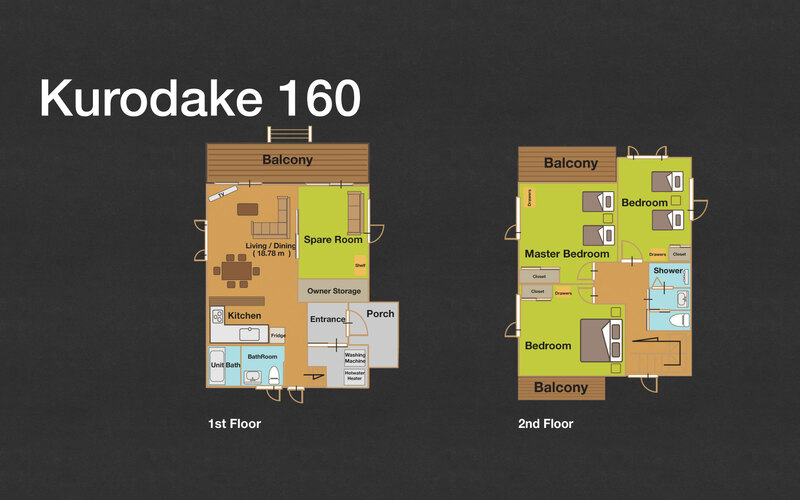 The comfortable furnishings, spacious rooms and modern conveniences make it the perfect base for guests wanting to explore and undertake the many outdoor activities that Niseko has to offer.